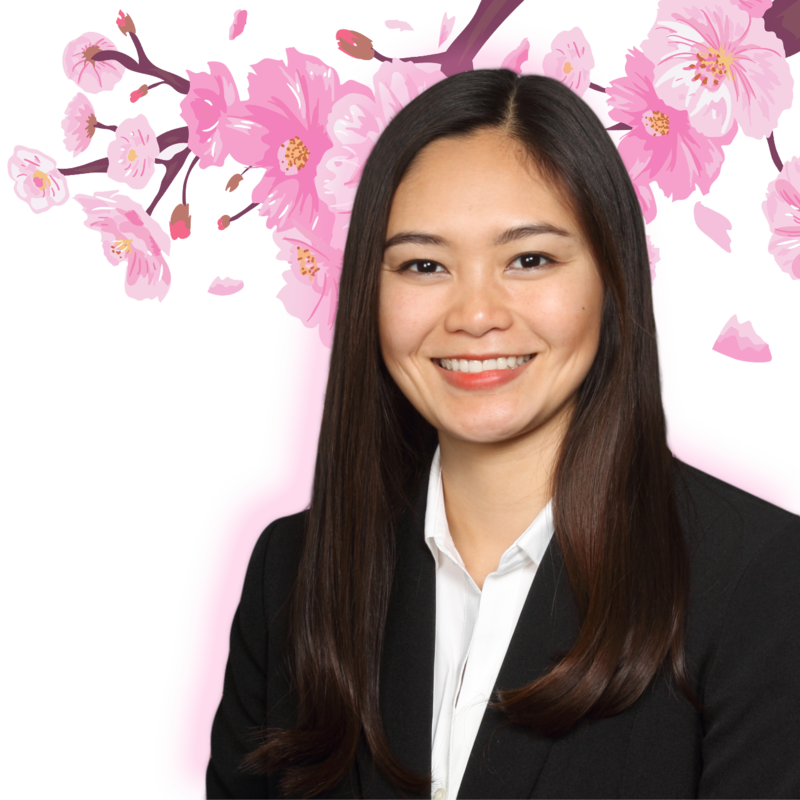 The Northern California Japanese American Community and Cherry Blossom Festival represent opportunities for me to learn more about my Japanese American roots. As a fourth generation Japanese American citizen, there is so much of my culture I would love to learn. My beloved grandmother, Miyoko Tachiki, was the woman I admired most growing up. I admired her strength and her resilience. She never talked much about her evacuation experience as a result of Executive Order 9066. I know that she was a strong young woman who learned to adapt from high school valedictorian to a household maid in Utah, where my father was born. Her resolve to always move forward in the face of life’s challenges also meant she never dwelled in the past. My grandmother’s history is lost to me, but the history of the Northern California Japanese American Community is kept very much alive. 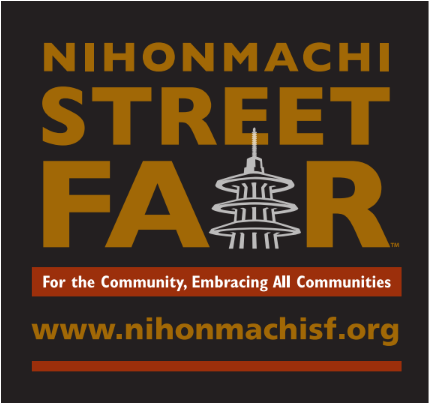 I hope to hear many community members’ stories and learn about the culture of Japanese American life back then and now. My grandmother was a resilient woman who always faced challenges without batting an eye. Now in her honor, I want to do everything I can to learn the stories and traditions she knew growing up, so I can continue to keep them alive. I hope to spend my life working to improve the visibility of underrepresented populations. Working at the U.S. Environmental Protection Agency is a dream come true for me because every day my job is to protect Earth’s natural resources and improve the environment in which people live. Environmental degradation often occurs near underrepresented communities, and it is important to have people who are mindful of these occurrences work to make them right. One goal I have is to see more representation of diverse communities at the highest levels of decision-making in our federal government. I hope that throughout my career, I can help underrepresented voices have a say in shaping U.S. policy.